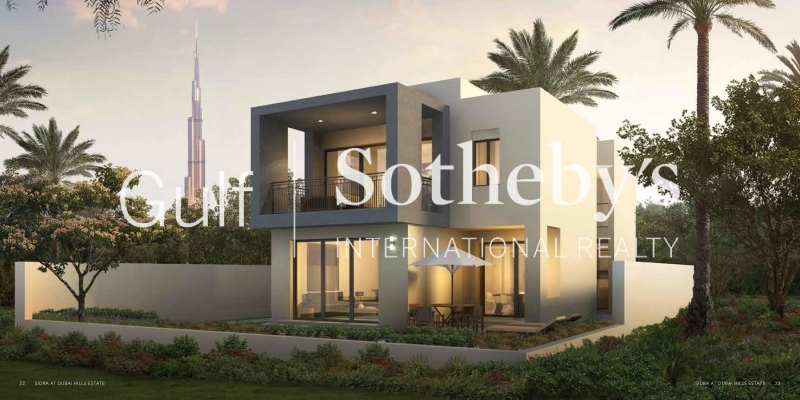 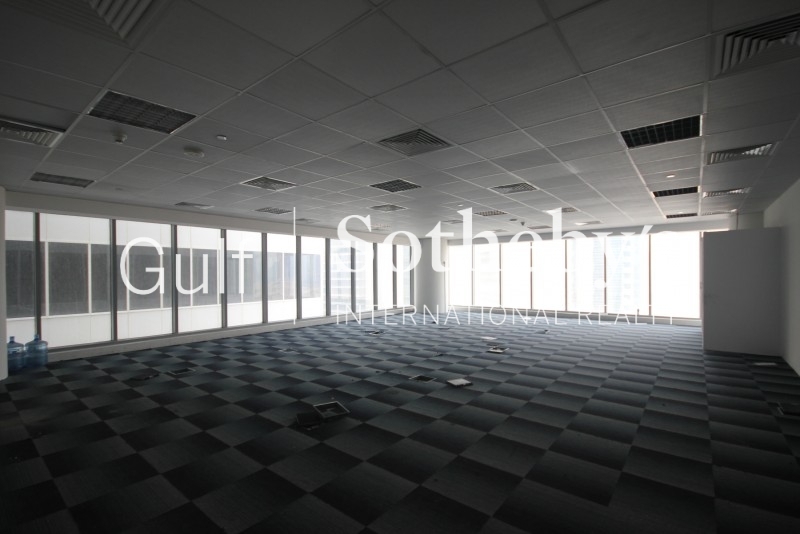 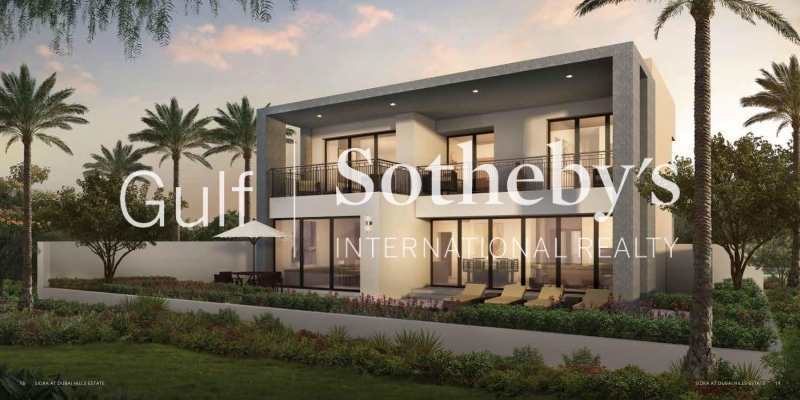 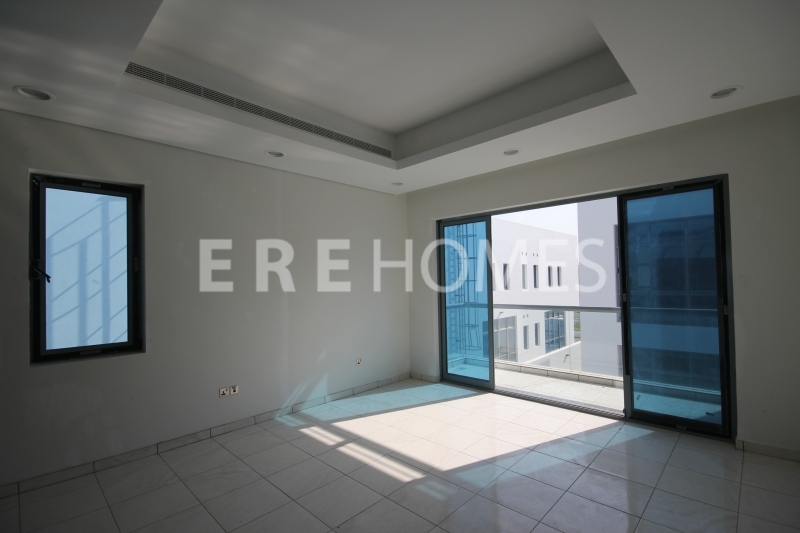 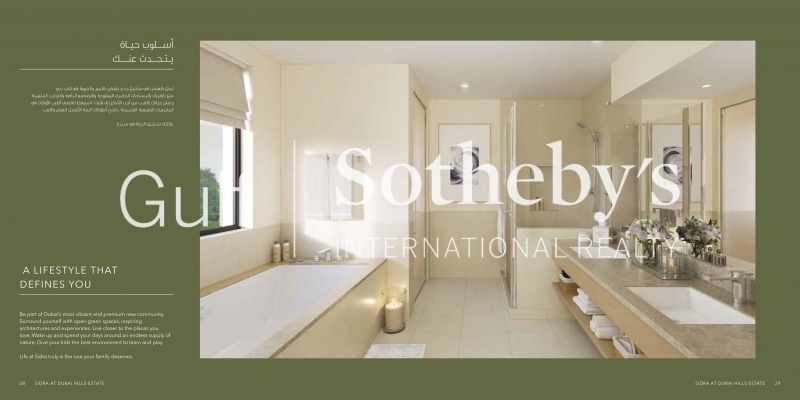 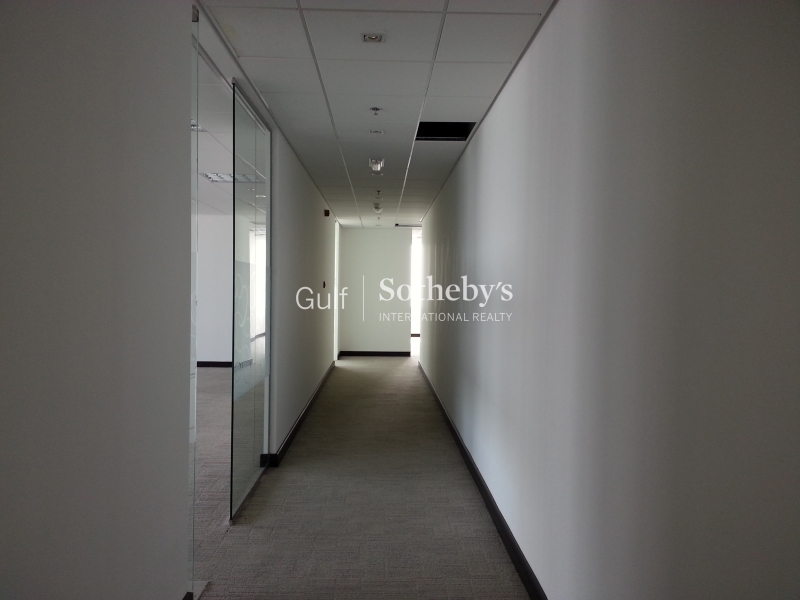 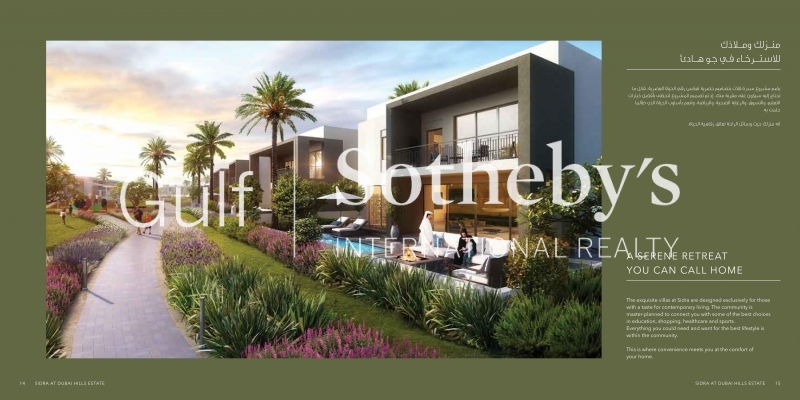 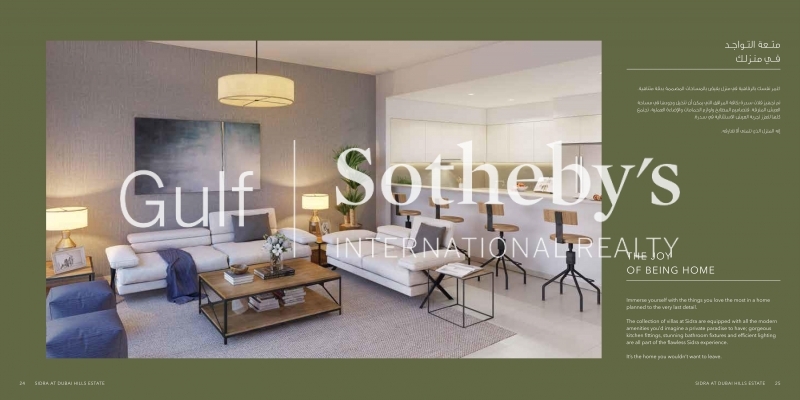 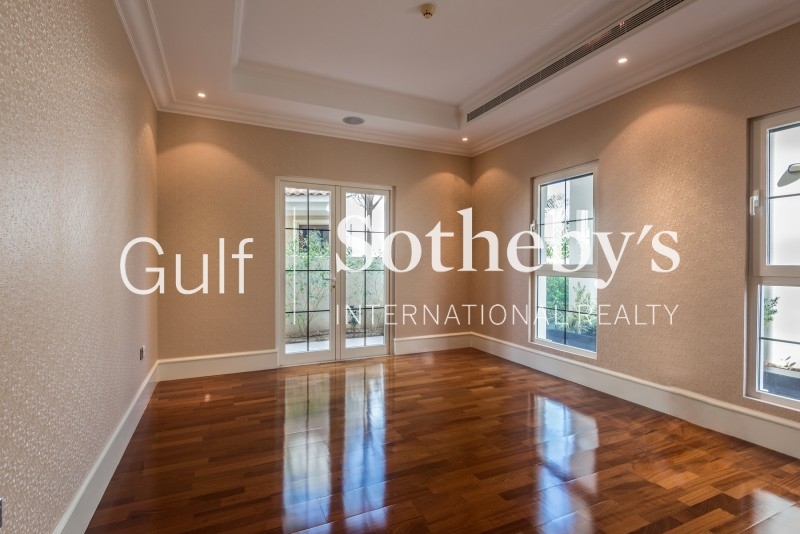 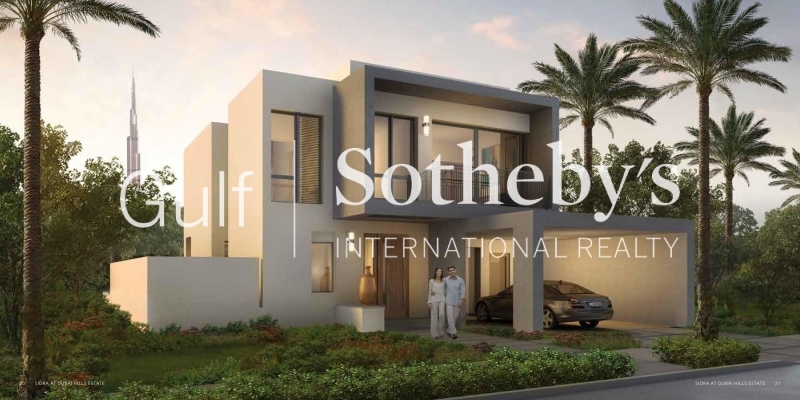 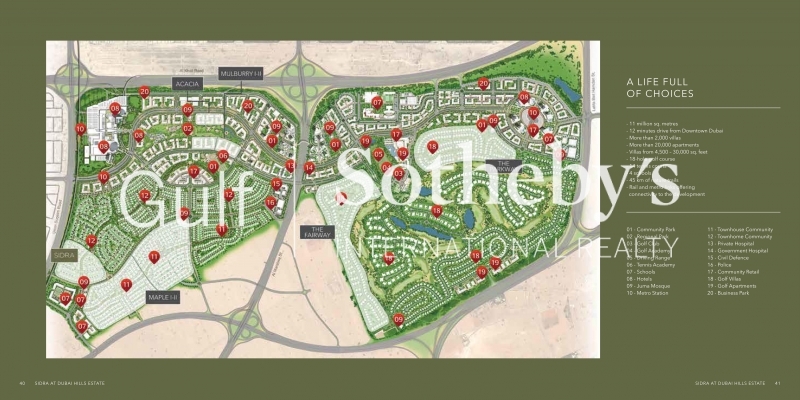 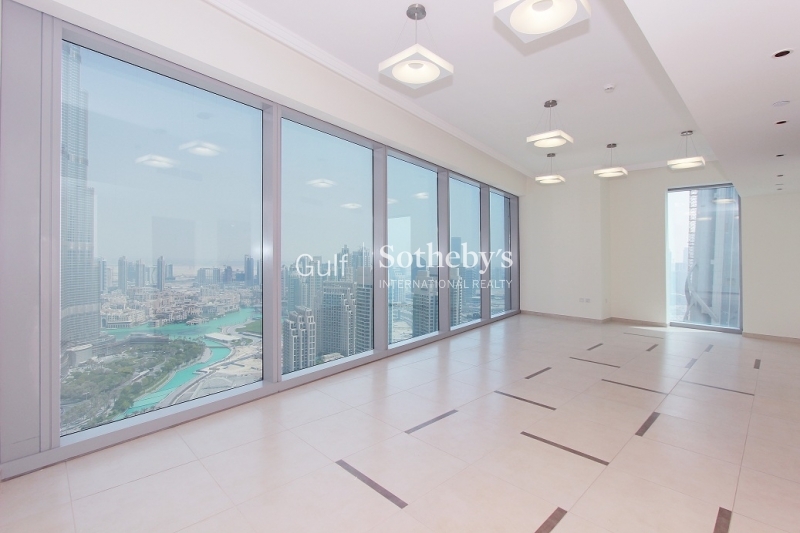 Gulf Sothebys International Realty Is Pleased To Offer You This Exquisite Fully Furnished 3 Bedroom Apartment Located On A High Floor In The Viceroy Project On The Palm Jumeirah. 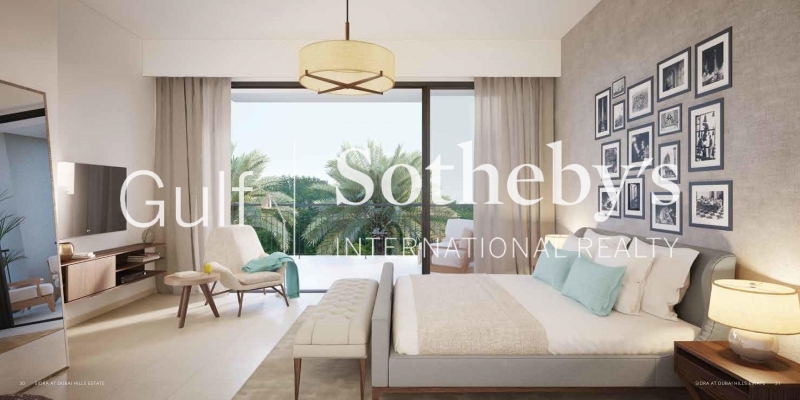 viceroy Dubai Located In One Of The World'S Most Desirable Settings, On The Trunk Of The World-Famous Iconic Palm Jumeirah. 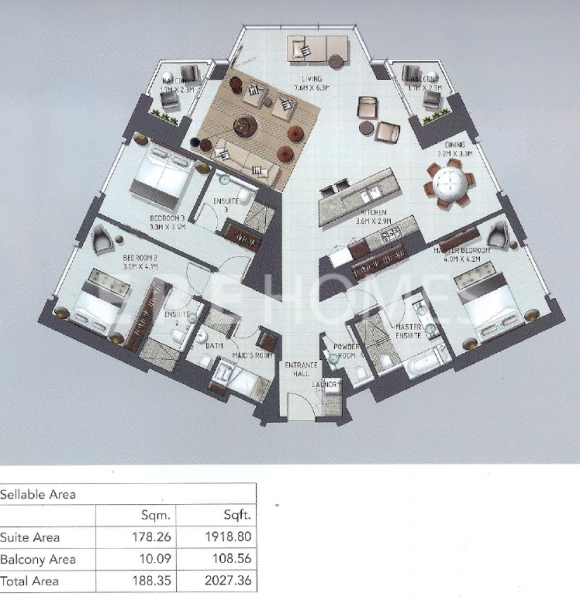 This Spacious 2918 Sq. 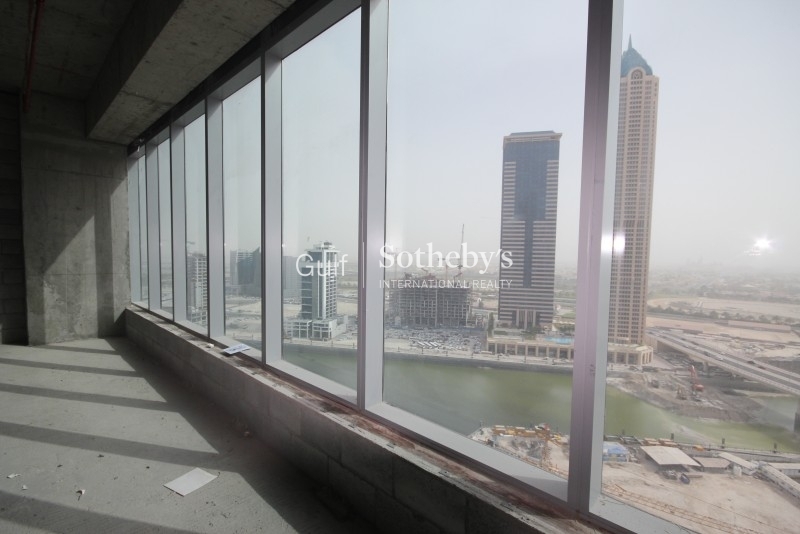 Ft. Of Open Living Space, Combined With Panoramic Marina Skyline Views Establishes A New Level Of Quality For Hotel Residential Living. 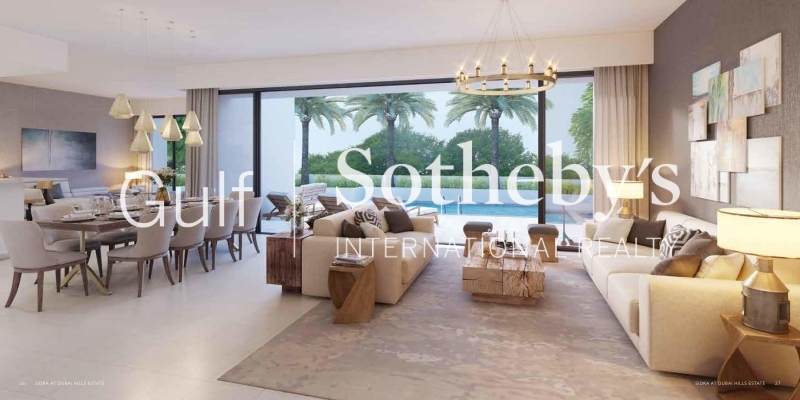 in Addition To Providing Exquisite Living Spaces, Every Residence Will Also Enjoy All Of The Hotel Amenities, From The Spa And Fitness Center To 24-Hour Room Service, Water Activities And Fine Dining.